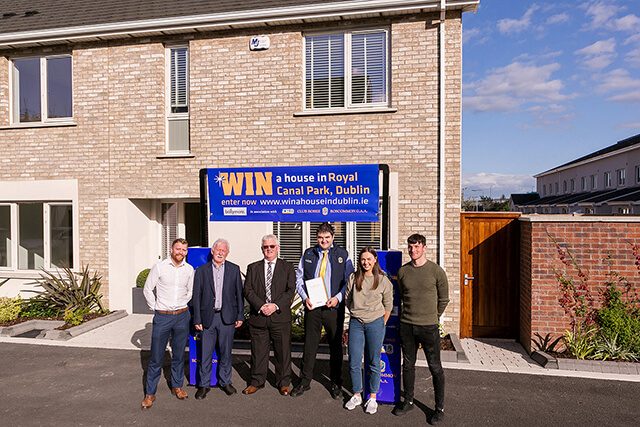 changing chance to win a home in Dublin worth €425,000! Located just 6km from the heart of the city, this charming 3 bedroom home in Royal Canal Park, Ashtown, is surrounded by many sought after amenities – Blanchardstown Shopping Centre, the National Aquatic Centre and the idyllic Phoenix Park area are all within close proximity, making this a dream place to call home. This fundraiser will run between now and Christmas, with the winner being announced on December 30th at an official Draw event. Roscommon GAA and Club Rossie are excited to be a part of this once in a lifetime opportunity and are looking forward to generating huge support both nationally and indeed from our friends worldwide.